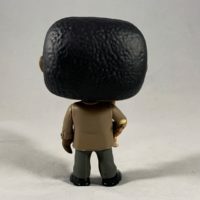 Let’s Un-Box the Pop! 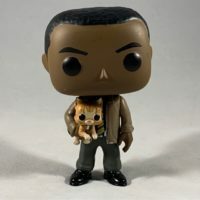 Captain Marvel Nick Fury With Goose The Cat Exclusive vinyl figure! 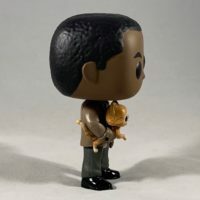 This Nick Fury With Goose The Cat vinyl figure depicts Nick Fury casually holding Goose The Cat under his arm. 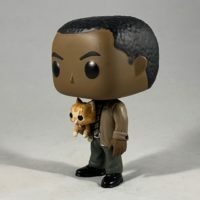 Tagged Captain Marvel, Collectible, Collector, Collector Alert, Exclusive, Figures, Funko, Goose The Cat, Marvel, Marvel Cinematic Universe, Marvel Studios, MCU, Picture Review, Review, Toys. « Pop! Captain Marvel – Captain Marvel Exclusive Review!